I am a professional Client Relationship Supervisor that loves to work with people from different cultures and I have a strong interest in Tourism and Hospitality. I am hardworking and believe in doing my best at everything I do. I excel under pressure, and am always determine to make sure I more than meet the expectations of my employer. I love to work in a team, but can also perform independently as I am trustworthy and loyal. I am available for interviews any place in Namibia or via Skype internationally. Click here to access the Windhoek Lodge Website. Click here to view the Reference Letter from Windhoek Lodge. Managing Email correspondence with clients. Click here to access the website of Trau Bros Diamond Company. Click here to access the website of IUM. Click here to view the IUM Certificate. Click here to access the site of Hage Geingob High School. 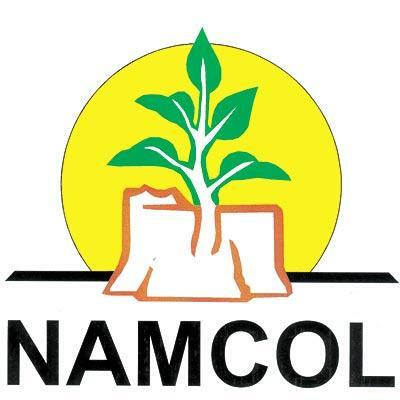 Click here to access the webiste of Namcol. Playing musical instruments; Reading; Travelling; Sports; Spending time with family and Socializing.